With the cricketing season underway, and Star Sports gaining its maximum TRP during the year; once again, the Indian Premier League has hit it off in style. Numerous controversies (on the field) and poor umpiring skills have set the tone and made the event popular like never before; IPL is on the tongue of every Indian, irrespective of whether cricket interests them or not. With ICC World Cup following IPL, it has been a huge point of discussions for national teams to reserve their players for the mega cricket tournament, and rightfully so. There isn’t any point of debate that players need to be physically as well as mentally fit to be able to participate in the World Cup. For this purpose, many cricketing boards have disallowed participation of their key performers and reliable players. However, the same board has permitted some stars to work on their game and attain the form that is required to win the World Cup. The concept was strictly observed by Cricket Australia (CA), when they withdrew Aaron Finch (Captain of Australia Cricket Team), Glenn Maxwell, Mitchell Starc, D’Arcy Short and Pat Cummins; although their primary reason to not participate in the IPL 2019 is the fact that they had been released by their respective franchises. This gave an opportunity to CA to withdraw their players from being miserable while sitting on the bench (IPL regulations only allow four overseas players in the playing eleven) and hoping for a chance. This opportunity was quickly grabbed by CA. Similarly, other big names to miss out IPL are Hashim Amla, Jason Roy, and Liam Plunket. They were released from the contract by their respective franchises and disallowed by their national side to participate in the IPL as a replacement. Nonetheless, overseas players who shall be included in their country’s World Cup squad are likely to miss the last two weeks of IPL i.e. from 2nd May. And some countries might even call back sooner. Apart from overseas players, IPL has a bigger impact on the Indian Team. Two months of tireless cricket with traveling and the humongous pressure to perform in the IPL T20 matches may turn out to be a game changer. IPL is a highly awaited tournament. All the franchisees have a huge fan base which expects its team to deliver, but, being a competition, one is bound to win, and one is supposed to lose. The winning team enjoys their flair, whereas, the losing side must ensure that the result of the tournament does not affect the mental health of their players, especially in this edition. World Cup is not just some tournament, it is the grandest stage and the most precious trophy to win. Entering the tournament with a side that is tired, depressed and not 100% fit (both physically and mentally) is a nightmare. 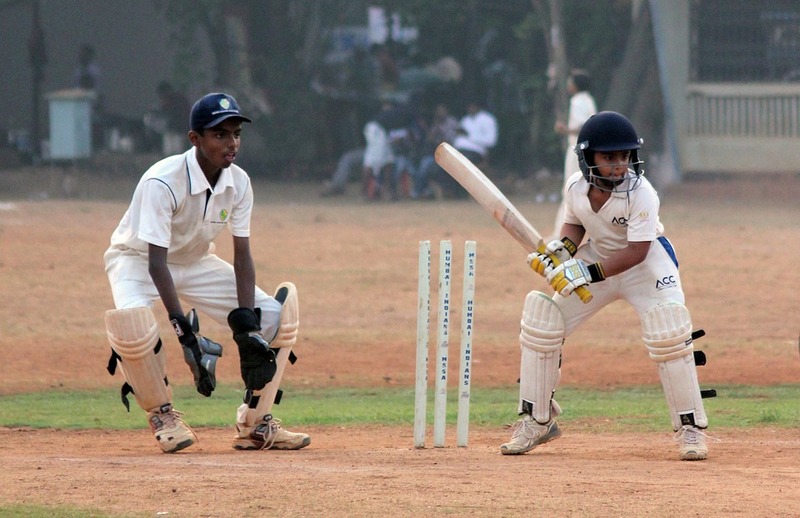 To ensure, the best interests of players, cricket boards are summoning their players early. All the countries have not declared the dates when their players would be called for the national duty, but it is likely to be sometime in the last week of April. Author’s Bio: This is a guest blog by EZ Life from the desk of Vatsal Vora. EZ Life is an online shopping site in India that deals in sports water bottles, kitchen utilities, fancy home décor, gift solutions, baby and kids products.